We began 2016 with a feature-rich OnBoard release that builds on the board portals’ core success – making meetings easy. The release improved how voting is handled across OnBoard, introduced the ability to annotate board books on the web, and bolstered security options for administrators. 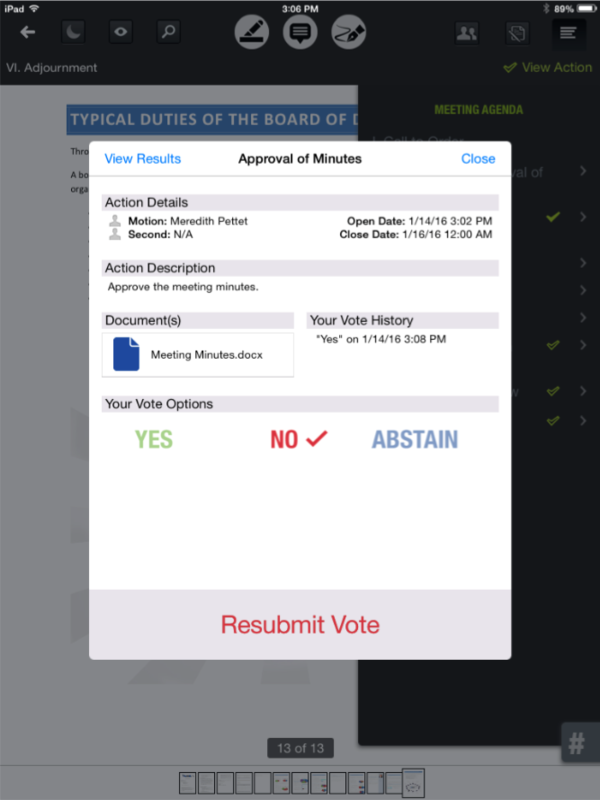 During the meeting, members can simply tap an approval icon on agenda item for the loan and have the full context of the pending decision at their fingertips, culminating in their vote. 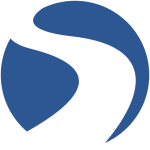 Any action that demands an approval throughout your meeting, from dispensing with Minutes to more pressing actions, is now simply embedded into the agenda. Full supporting documents are right at your fingertips. This overhaul was focused on making it easier than ever to arrive at the meeting prepared to take action. We are also excited to bring board book annotations to the web, with the same simplicity available on the OnBoard iPad app. Now, no matter where you are, whether on a business trip with exclusive use of your laptop, on the beach with your iPad, or at your office desktop, you always have access to the latest board book that you can note and annotate. Enjoy a truly paperless board meeting. It fits the way you actually work, across all the devices you already use to get business done. Finally, this release added additional security measures, including the ability for administrators to restrict board book downloads. Members can still view their board book within their web browser, but can be restricted from possessing a personal downloaded copy. Whether a particular meeting has sensitive information, or you would just prefer to keep all your board books within a securely hosted environment, we’ve given administrators greater control than ever over how their data is governed. Secure collaboration has never come with more peace of mine.